The University of Iowa is beginning its second Theme Semester, Just Living, that will explore topics and issues surrounding social justice. 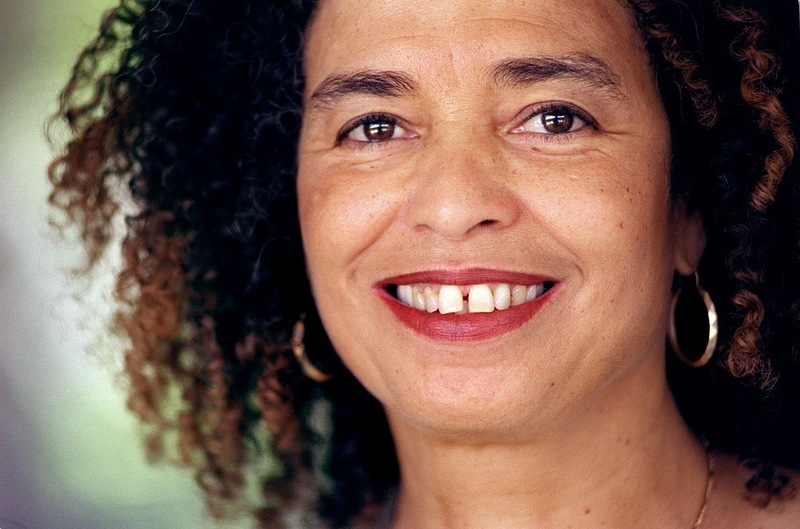 Angela Davis will talk on March 8 about her work combating oppression in the U.S. and abroad. Photo courtesy of Angela Davis. The goal is to encourage thoughtful discussion and understanding of our differences and how injustice affects the world around us. Events and classes throughout the semester will address topics such as race, identity, environmental justice, interfaith cooperation. More than 130 academic courses have been self-identified by faculty across campus, more than 100 events have been tagged on the UI Events Calendar, and organizers have been working since fall 2014 to plan a lineup of diverse activities. Just Living begins with the opening reception of the exhibit THEM: Images of Separation from 5 to 7 p.m. Jan. 28 at the Old Capitol Museum. The exhibit is on loan from the Jim Crow Museum of Racist Memorabilia and showcases items from history and popular culture that depict stereotypes of certain groups. Please note that the exhibit contains graphic images that include racist, sexual, and violent content that some visitors may find upsetting. The museum has rated this exhibit as appropriate for ages 13 and older. Panels have been installed to prevent museum visitors from inadvertently entering or seeing the exhibit. The museum also has posted a warning to visitors and a statement explaining reasons for presenting the exhibit. March 8: Angela Davis will talk about her work combating oppression in the U.S. and abroad. March 28: Eboo Patel will speak to campus and community members about interfaith cooperation. April 8: In conjunction with the 2016 Iowa Human Rights Research Conference, Sister Helen Prejean will speak in an evening public lecture about her prison ministry and life dedication to wrongful executions. April 9: Students from across the state will convene on campus for the 2016 Iowa Human Rights Research Conference hosted by the Center for Human Rights. Guest lecturers include former Iowa Congressman Jim Leach. April 19: Robert Bullard will present a lecture on environmental justice. Laverne Cox, an outspoken transgender advocate, will speak about gender expectations. Her lecture, originally set for Feb. 1, is being rescheduled. For a complete list of Theme Semester events, classes, and more, go to justliving.uiowa.edu.